Boards available in several lengths; 5-1/2 in. x 7/8 in. 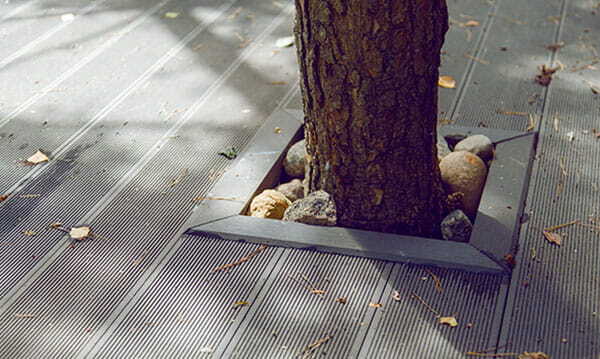 Yep, you can get tough composite decking at a great price. The catch? Some cosmetic flaws that won’t affect its performance. Plus you'll need to pick them up in Michigan. 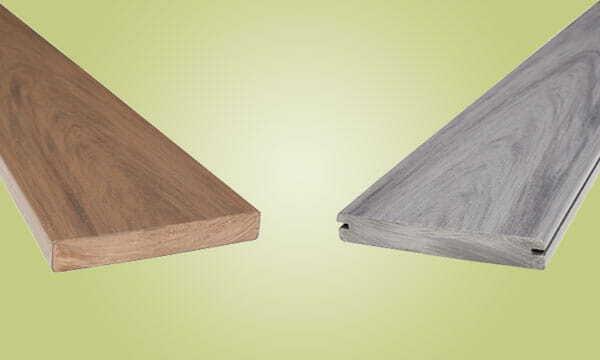 Boards have varying cosmetic defects – there might be color variations, scratches or minor bends (after bent boards are installed, the bend isn’t noticeable). With a realistic mix of light and dark grays plus wood grain texture, these composite boards look like wood, but behave better. The composite material is a blend of polypropylene and mineral filler. It won’t crack, sag, splinter, or chalk. It won't absorb moisture, so it's great around pools and hot tubs. With low expansion and contraction rates, these deck boards are nearly indestructible and easy to maintain (see you never, deck sealer). Available with slotted or solid edges. 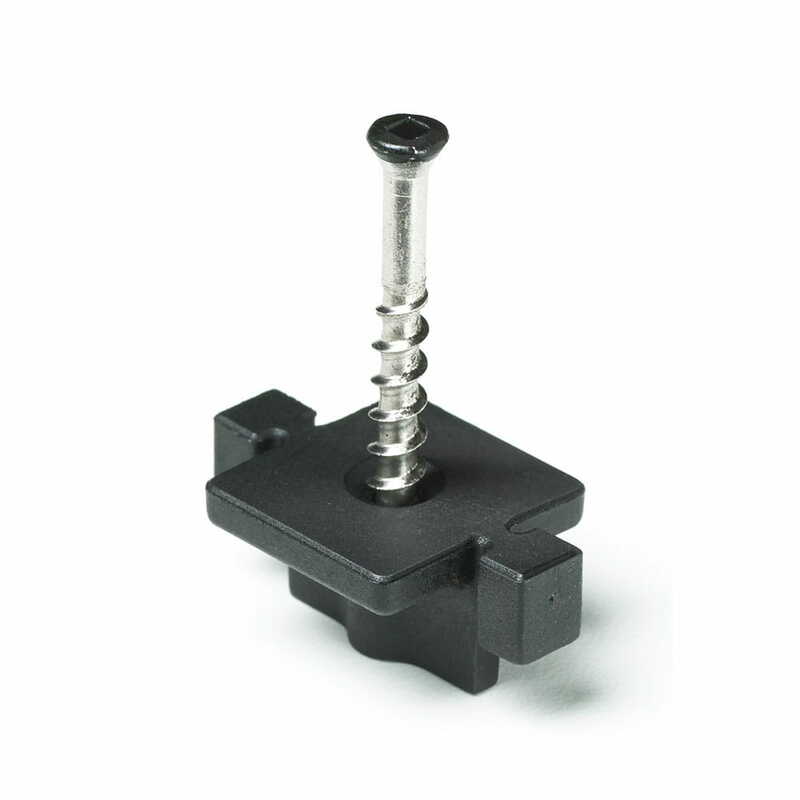 Choose slotted-edge boards when you want a fastener-free surface (we recommend these Hidden Fasteners). We recommend a heavy-duty trailer and tow vehicle capable of handling product length and weight. Boards weigh1-1/2 pounds per foot. The boards are flexible - to prevent damage during transport, do not allow more than 2 feet to hang over the end of the trailer without support.